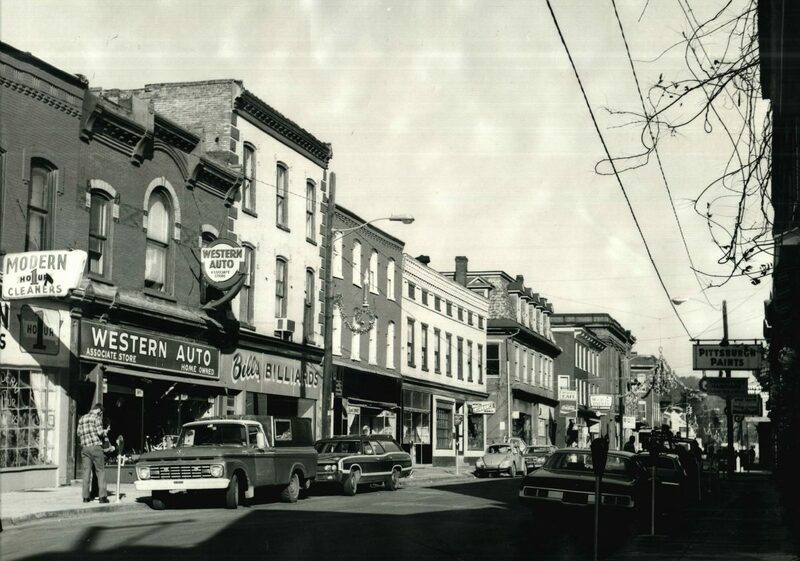 Behold a very historic local photo! Pictured is the famed “NEW LIBERTY BELL for Pennsylvania Women” on tour, in Jersey Shore PA. Historic Background: Katharine Wentworth Ruschenberger commissioned a replica of the Liberty Bell to help spread the cause of woman suffrage in Pennsylvania (Pennsylvania Women’s Suffrage Association. Cast Wednesday March 31, 1915 during a “Ceremony at Casting” held at 10:00 A.M., Meneely Bell Foundry, 22-26 River St., Troy NY. The inscription on the bell likened the denial of votes for women to the tyranny of English rule which fueled the American Revolution. It differed from its brother only in that it lacked a crack and bore the inscription, “Establish Justice”. At 2,000 pounds, the bell’s clapper was chained into silence until the passage of the 19th Amendment. In a ceremony held in Independence Square in September, 1920 Toured 5,000 miles in a flatbed truck built specifically for this purpose, criss-crossing Pennsylvania. After the city of Philadelphia denied to care and house as intended, it was taken to the sacred grounds adjacent to Valley Forge, in the Washington Memorial Chapel, Bell tower, (a gift of National Society Daughters of the American Revolution. Completed in 1953.) Today this bell is displayed to the public and known as the “Justice Bell”. There is a Justice Bell foundation. 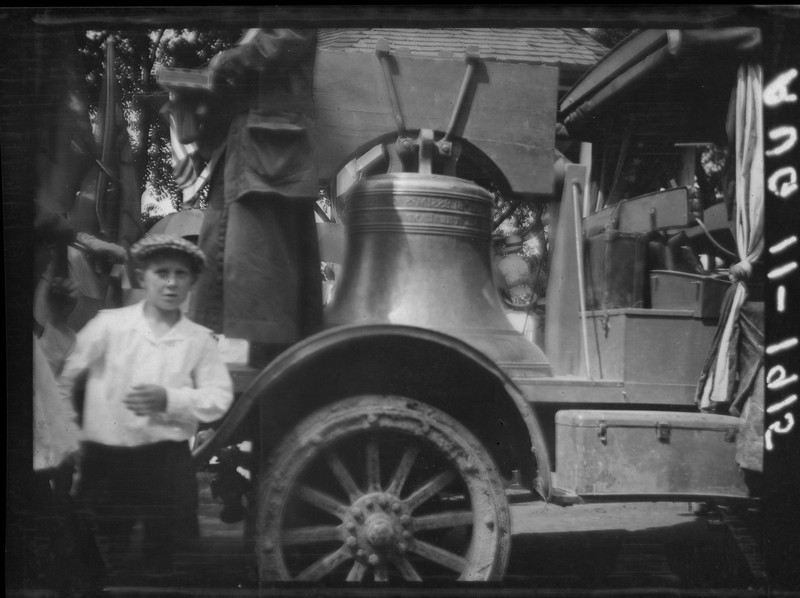 Note: After review of the truck pictured here, it confirms exact match to other pictures taken during the initial travel to all counties of Pennsylvania, 1915. Thank you very much for the information. It is a piece of Pennsylvania and American history.